Heated Seats, CD Player, iPod/MP3 Input, Alloy Wheels, HEATED FRONT SEATS, ACCESSORY PACKAGE 2, Satellite Radio, Back-Up Camera. NX 300 trim, NEBULA GRAY PEARL exterior and BLACK interior. EPA 28 MPG Hwy/22 MPG City! READ MORE! HEATED FRONT SEATS, ACCESSORY PACKAGE 2 Cargo Net, integrated storage pouch, Rear Bumper Protector, Carpet Cargo Mat, Key Gloves, Alloy Wheel Locks. Lexus NX 300 with NEBULA GRAY PEARL exterior and BLACK interior features a 4 Cylinder Engine with 235 HP at 4800 RPM*. At Lexus Santa Monica in Santa Monica, we have the new and used vehicles you have been looking for! 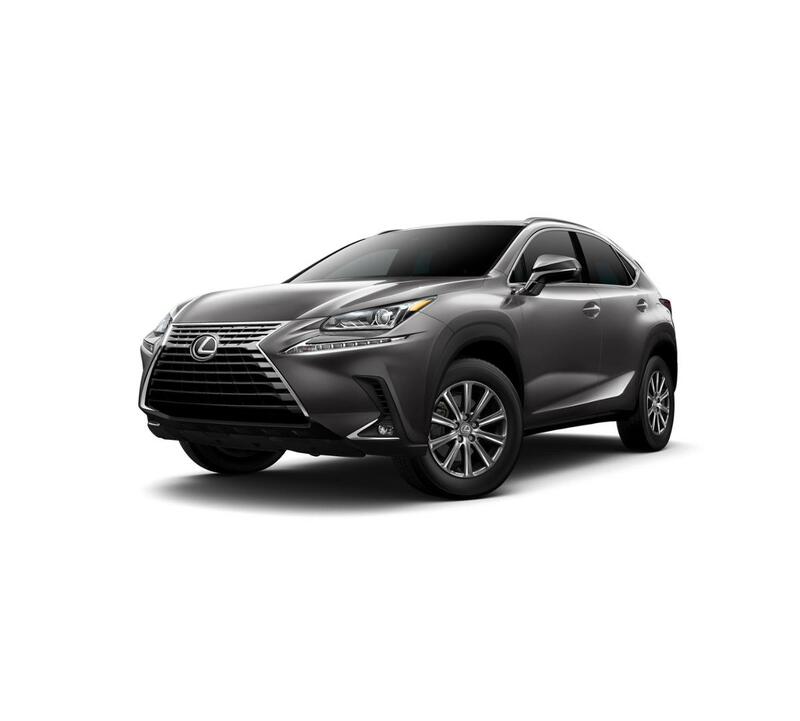 This Nebula Gray Pearl 2019 Lexus NX 300 , is available right now at your Santa Monica Lexus dealership. Call us at (424) 229-9998 if you have any questions about this Lexus or any of the other vehicles at our Santa Monica Lexus car dealership.